2017 Recipient North America Hammett Prize for Literary Excellence in Crime Fiction. Chilling noir about an American woman in Rome. Originally published in the U.S. by Molotov Editions, now available internationally through UK publisher Weidenfeld & Nicolson (Orion). U. S. Version still available HERE in original cover. Controversial Edgar winner originally published in mass paper by Hard Case Crime. Now available in e-book for the first time from Molotov Editions. Photo by Peter Rozovsky. Other books by Domenic Stansberry include the North Beach Mystery Series, otherwise known as The Pelican novels, including The Ancient Rain, named in 2015 as one of the Best Crime Novels of The Last Decade by BookList. 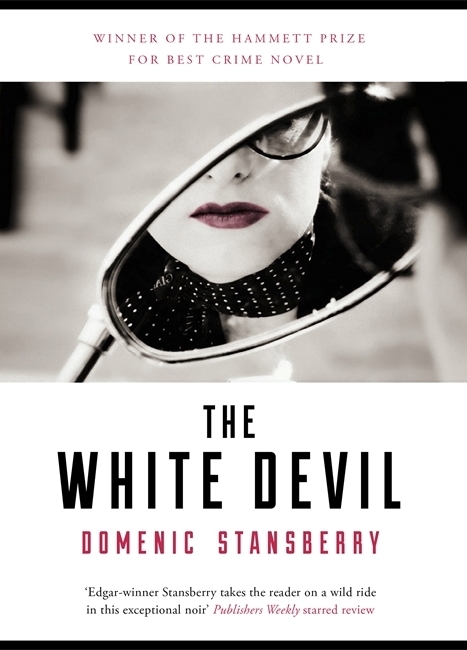 Stansberry is also the author of a number of other award winning noir novels, which you can find out about here.